Fear and anxiety permeate our lives today. Not a week goes by when some new threat or calamity isn't dominating the headlines. Media hype and divisive politics add fuel to the fire. The stress is wreaking havoc on our relationships and communities, and can lead us to make poor decisions. 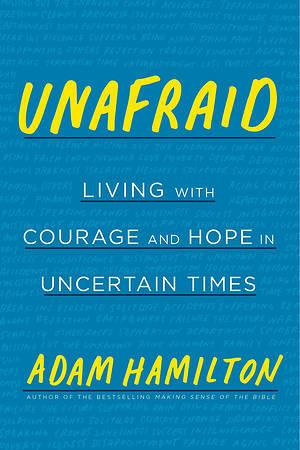 Drawing on the latest research, therapeutic insights and biblical principles, Hamilton offers practical solutions, helping us to truly embrace Jesus' recurring counsel: 'Do not be afraid' and to become peacemakers in these challenging times.